Trading standards officers have impounded 800 fidget spinners destined for UK stores amid fears they pose a safety risk. Surrey-based officers intercepted a £4,000 consignment imported from China through Heathrow Airport after finding that warnings on the packaging about the choking hazard to young children were barely visible. The toys, which were inspected in Surrey after arriving at Heathrow, have now been sent for testing against toy safety standards. This will include checking how easily the spinners break apart and how well they withstand an impact. 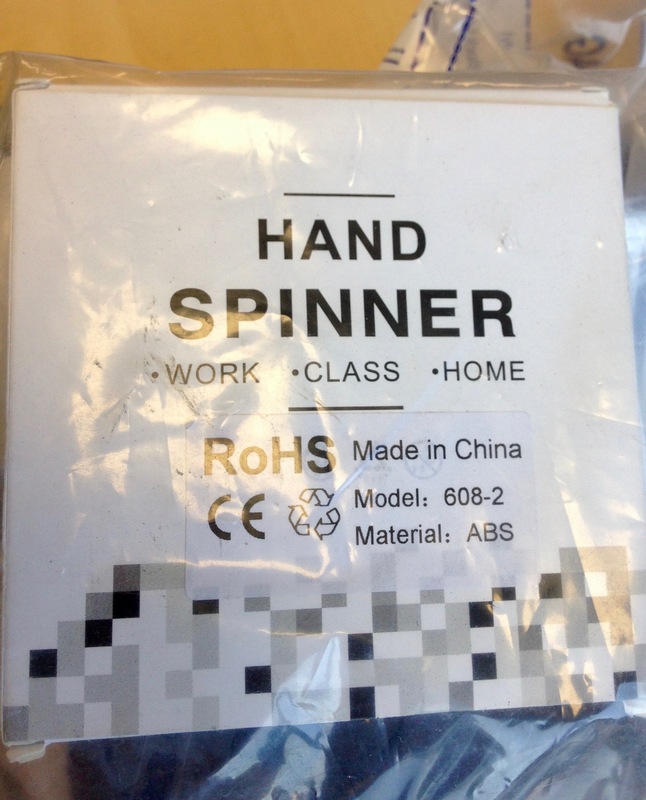 Officers with Buckinghamshire and Surrey Trading Standards found that a small parts warning on the packaging of the toys had been covered up by a sticker displaying the “CE” mark, which is meant to denote that the product complies with European safety standards but officers suspect is faked. Denise Turner-Stewart, Surrey County Council’s Cabinet Member for Communities, said: “Fidget spinners have become a huge playground craze but some manufacturers seem to be attempting to cash in on soaring demand by making poor quality and potentially dangerous versions of these popular toys.